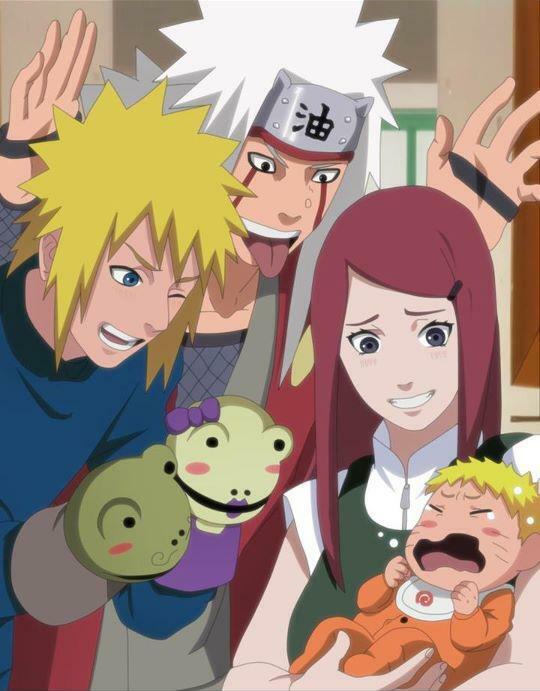 Namikaze family <33. . Wallpaper and background images in the मिनातो नामीकाटज़े club tagged: minato namikaze yondaime hokage naruto kushina. This मिनातो नामीकाटज़े fan art might contain मोबाइल फोनों के लिए, हास्य पुस्तक, मंगा, कार्टून, एनीमे, कॉमिक बुक, and manga. नारूटो & Minato - Rasengan!